Tables and graphs are important features in academic articles and conference papers — and indeed elsewhere. Table 3.5.1 shows the percentage of articles containing tables and graphs in a variety of journals in 2005. Generally speaking there are fewer of these features in journals in the arts and more in journals in the sciences, with the social sciences in between. 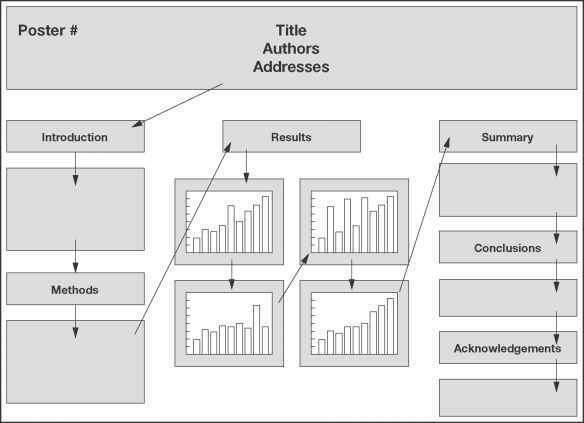 These data suggest that there is not much to choose between the proportions of authors using tables in the sciences and in the social sciences, but that there are differences in how they use graphs in this respect. The 'harder', or more scientific the discipline, the greater the use of graphs (Smith et al, 2002).